The ideal place to relax and unwind. 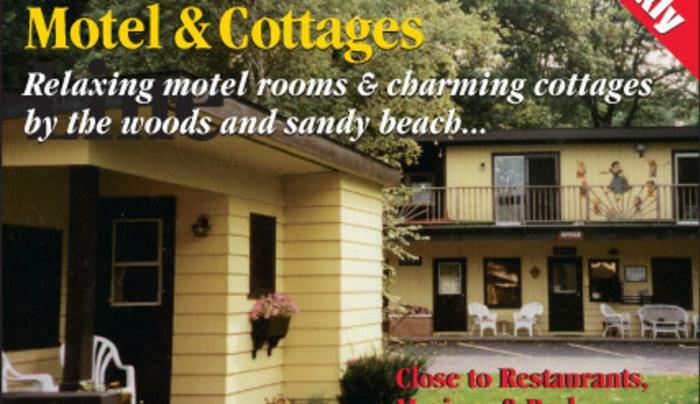 Surrounded by sandy beaches and wooded state park land. 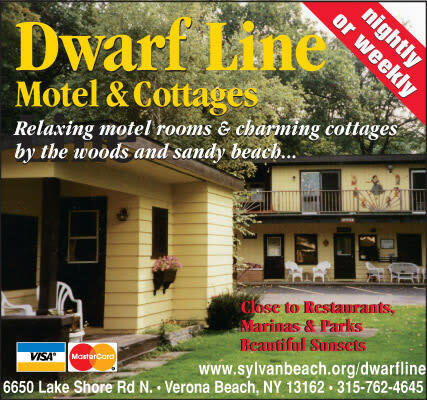 Conveniently close to restaurants, amusement park, marinas, Erie Canal and Verona Beach State Park.